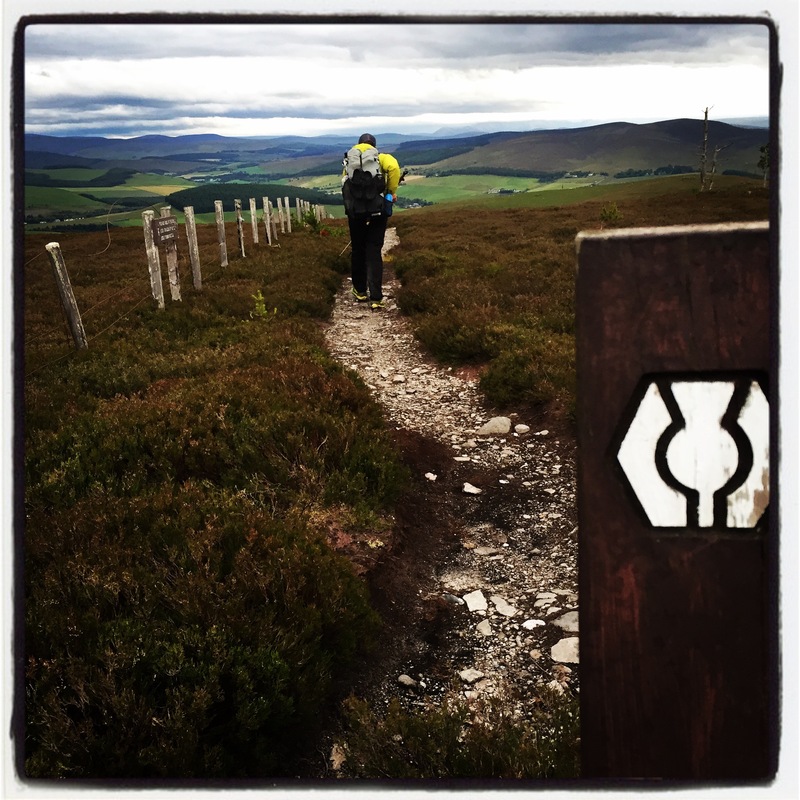 The Speyside Way is one of many official Scottish paths. We chose it because of the length and the lore of the region. 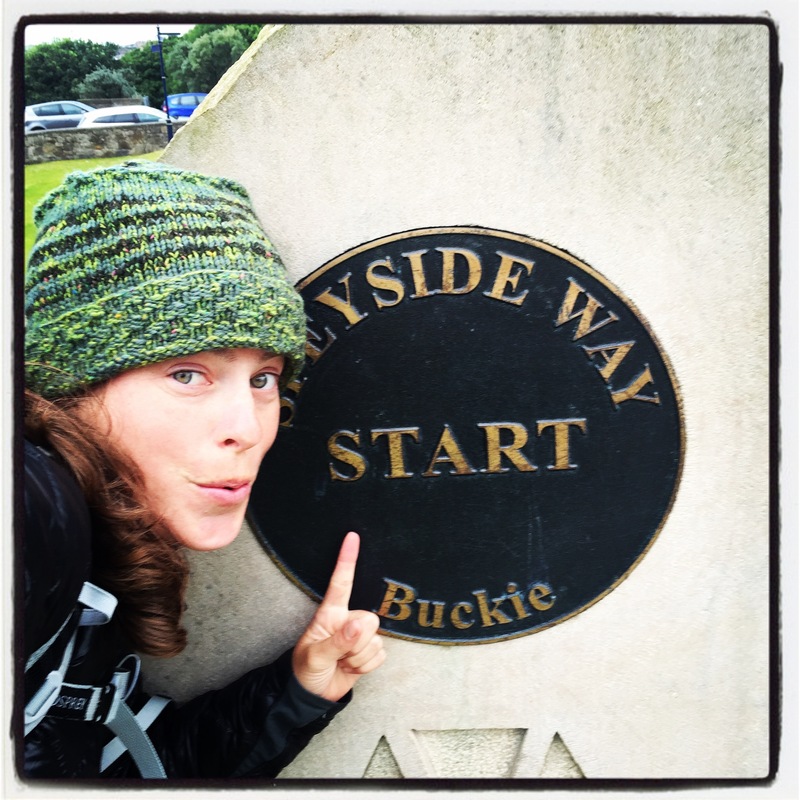 Accessing the coastal town of Buckie, the eastern terminus of the trail, was simple by bus, as was bussing from Aviemore (the western terminus) back to Edinburgh. The Speyside Way is set up so hikers can be in towns each evening, and even stay in hotels if they want to. 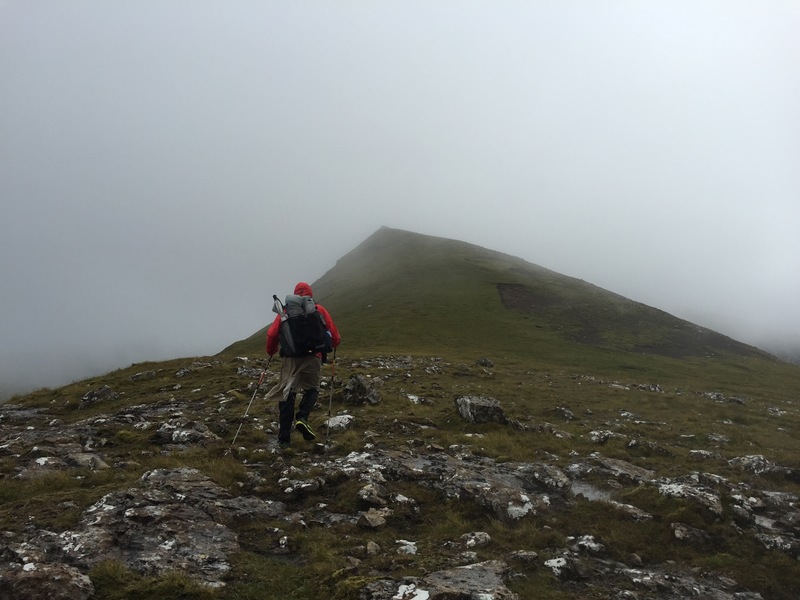 We met a handful of hill walkers who had their luggage shuttled each day, and some who even had their dinner reservations and distillery tours pre-arranged. We camped, carried our packs, and were pleasantly surprised to find people welcomed us despite our trail raggedness. 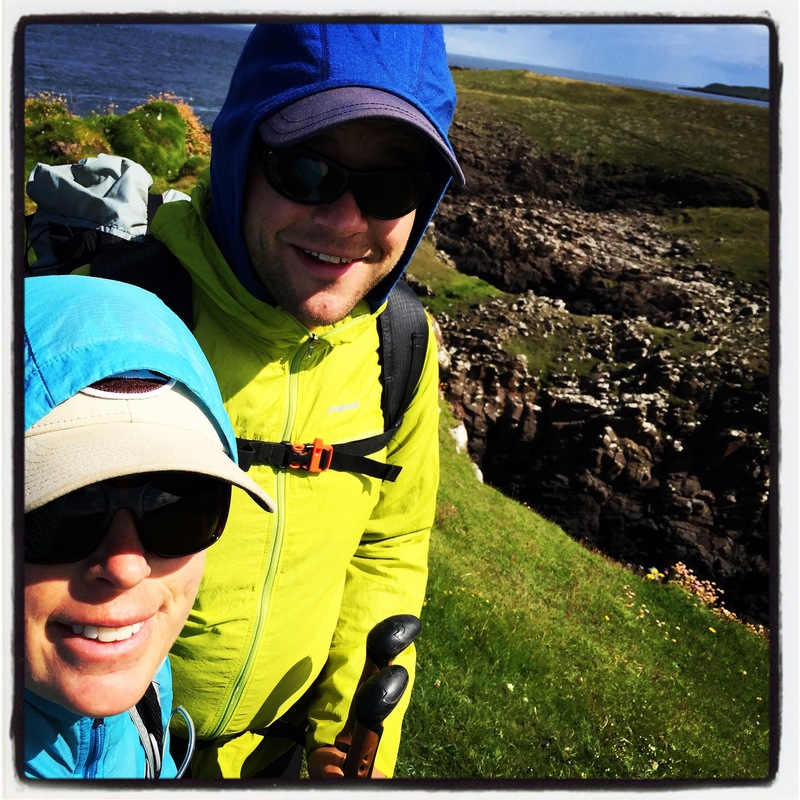 As with many of the official routes in Scotland, the Speyside Way can fit your comfort desires, you don’t have to wild camp like Adam and I did. The Speyside Way passes through the heart of the Speyside Whisky region, and we stopped in to a few whisky bars, a cooperage, and some distilleries along our hike. 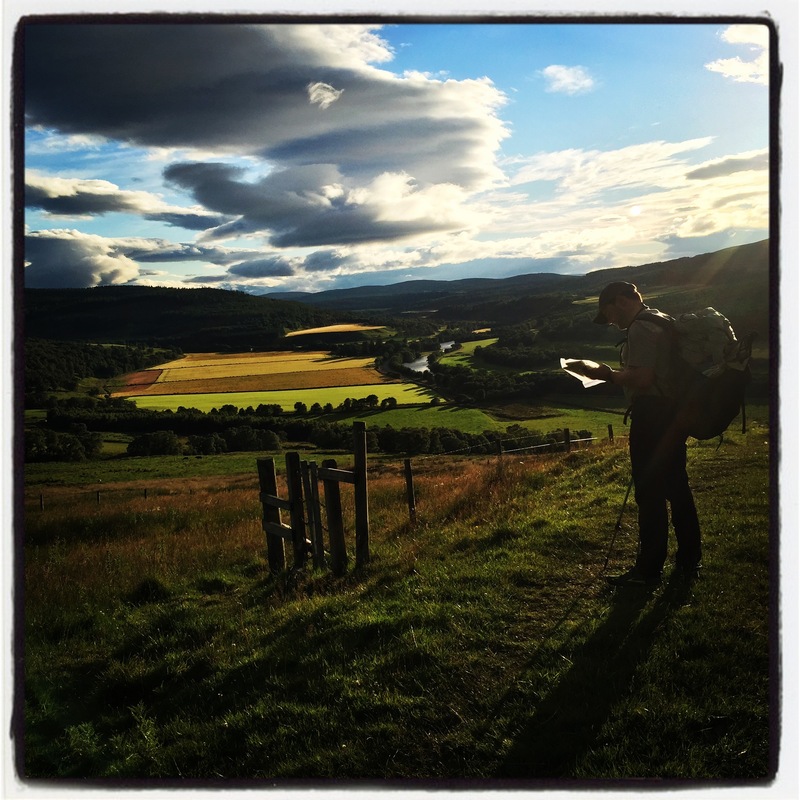 Not only did we get to soak in the stunning scenery alongside the River Spey, we learned how whisky is made, and best of all, what it tastes like. 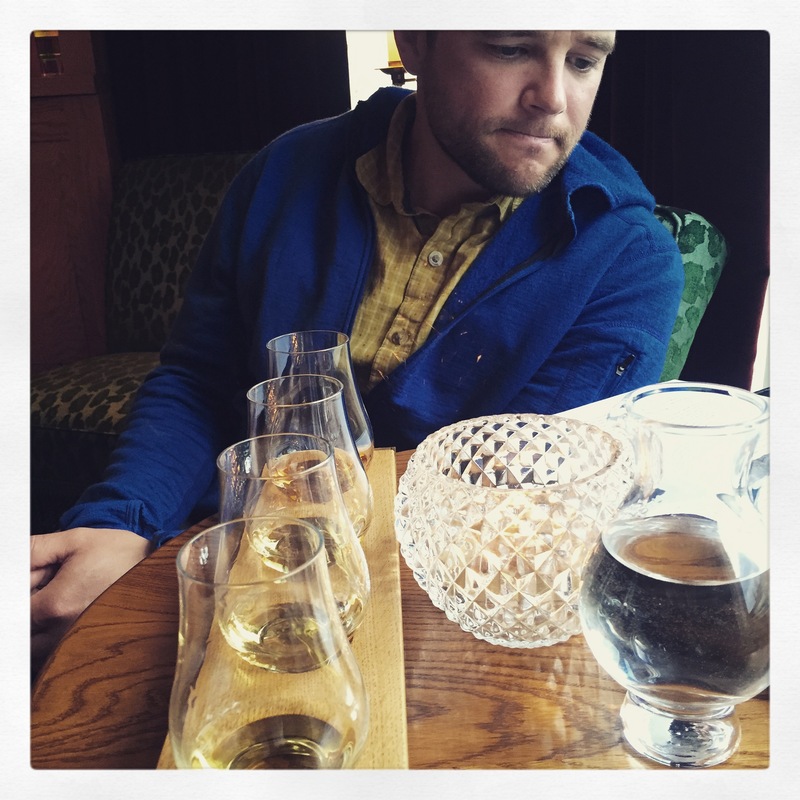 Adam samples 4 fine Speyside Single malts at the Quiach Bar, where they serve over 700 varieties of Whisky! 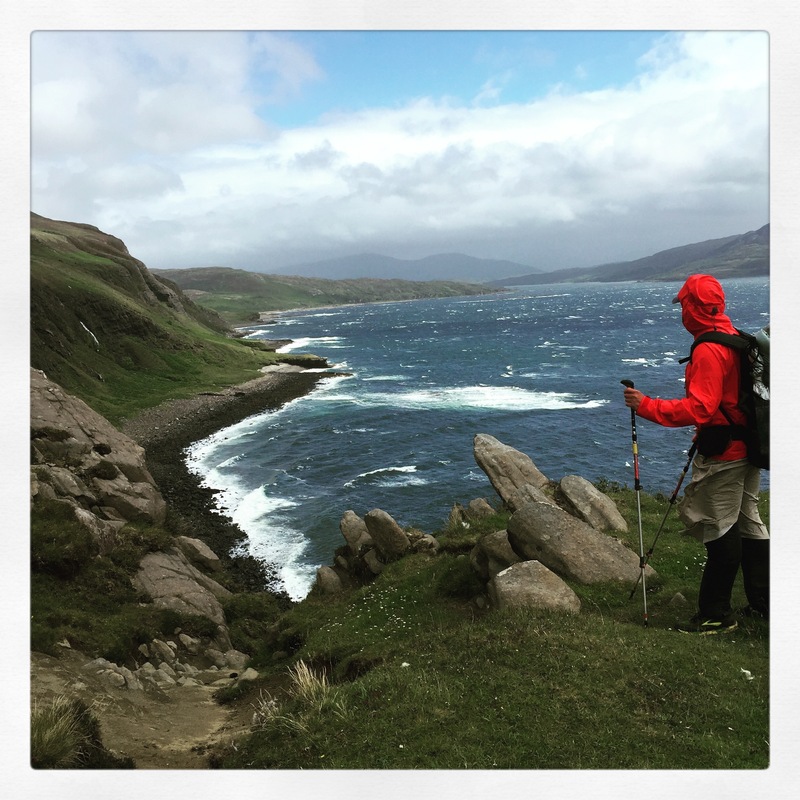 Summer has faded, but our summer vacation remains fresh in my mind, and the land of whisky, wool, and rain has found a fond spot in my heart. Slainte! Cheers! Until next time lovely Scotland!